The Invasive Species sub-group is working with the Yorkshire Wildlife Trust to maintain and improve the environment around the Beck. 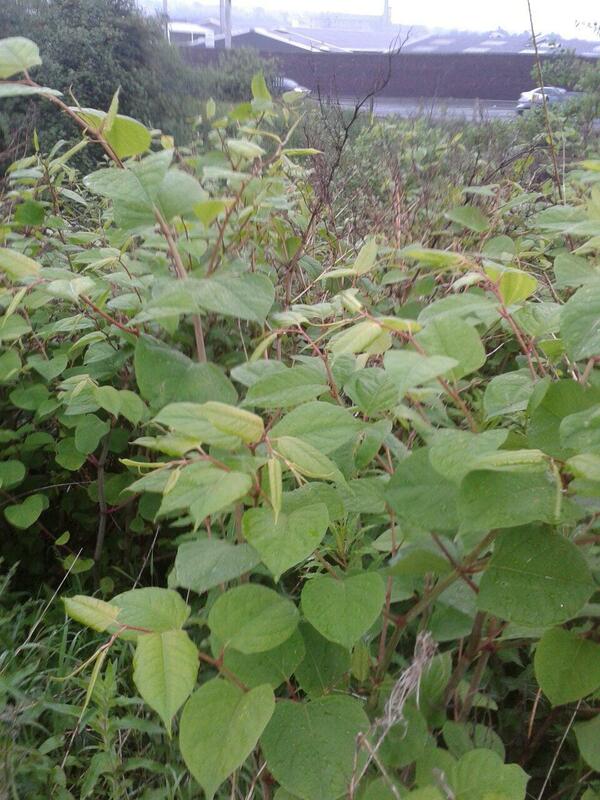 Eliminating Japanese Knotweed is one of the main aims of the group. Japanese Knotweed is Europe’s most invasive plant species. It spreads very easily, grows very quickly and is very hard to kill. Once established, it drives out native species, damages hard surfaces and can reduce the capacity of water channels, with a consequent flood risk. The weed is listed in the Wildlife and Countryside Act (1981) and treatment is specified with description of how to dispose of it safely. Basically, don’t break anything off it. Leave it where it is and report it. The Invasive Species Group plans to walk the banks of the Beck during the summer locating and mapping the weed then go back and treat in the autumn, using environmentally safe methods. A map showing the extent of the Japanese Knotweed invasion is available here. Report Japanese Knotweed. You’ll need a photo and it would help if you could describe where it is. Report it here.